Steel is one the most versatile, durable and flexible construction materials. 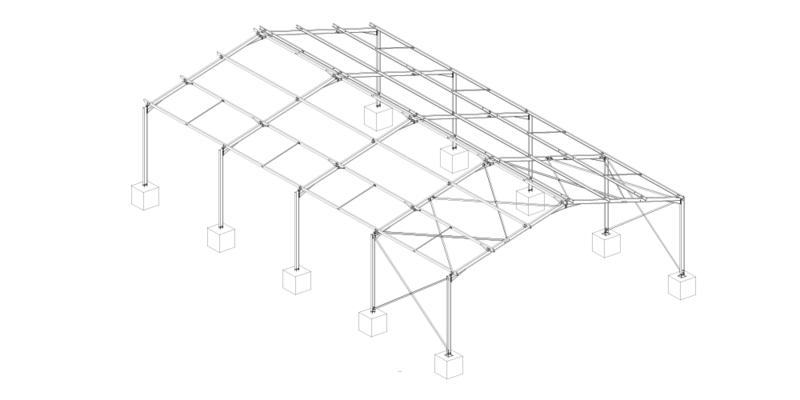 Steel has high tensile strength allowing for structures of various sizes, spans, and shapes to be designed and fabricated with relative ease. This includes factories, warehouses, storage facilities, aircraft hangars, shopping centers, and offices. Steel provides an elegant and cost-effective solution, making architects or developers’ visions a reality within budget. Time saved in construction often has a direct and positive financial consequence for building owners. However, taking shortcuts with substandard building materials can cause big problems. Steel provides a strong, reliable, fast-track solution, ready to erect/ install and detail onsite – making a fast turnaround time possible. Far from being just utilitarian, steel is highly sought after by Architects and Developers for its aesthetic appeal. As a material that is infinitely recyclable, Steel is the ultimate construction material when it comes to sustainability. 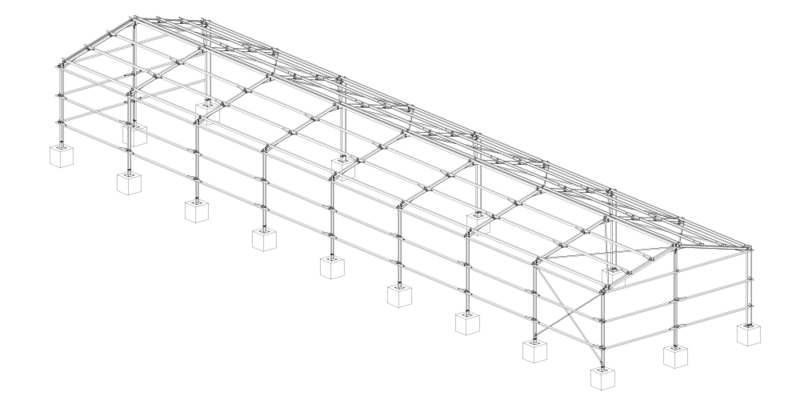 If any of our standard steel structure sizes do not meet your requirements and you require a custom-designed structure, please contact us for a quotation based on your specifications.